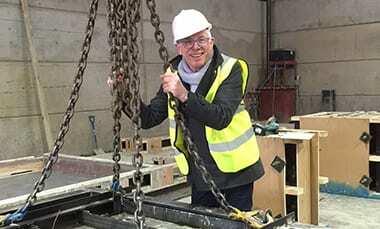 When considering precast concrete, specialist finishes are often overlooked at a manufacturing stage. 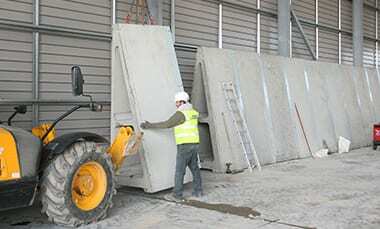 More often or not this requirement is carried out on-site once the precast has been installed. These labour intensive operations result in longer periods on site, often with an increase of activities leading to greater issues for health & safety. At Poundfield we promote specialist finishes and offer this as part of our bespoke package. From a simple exposed aggregate through to complex impression finishes. Using the most up to date designs in rubber matting any appearance can be given to precast concrete, and more importantly, this finish can be repeated time after time in a factory controlled environment. 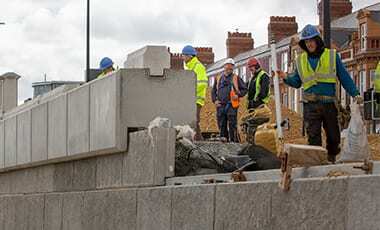 Precast brick faced panels have become a popular choice in recent years, and we can provide numerous examples of this on request. When a specialist finish is asked for you can be sure the life of the finish will outlive any post applied finish. When designed correctly it will naturally blend into its surroundings.